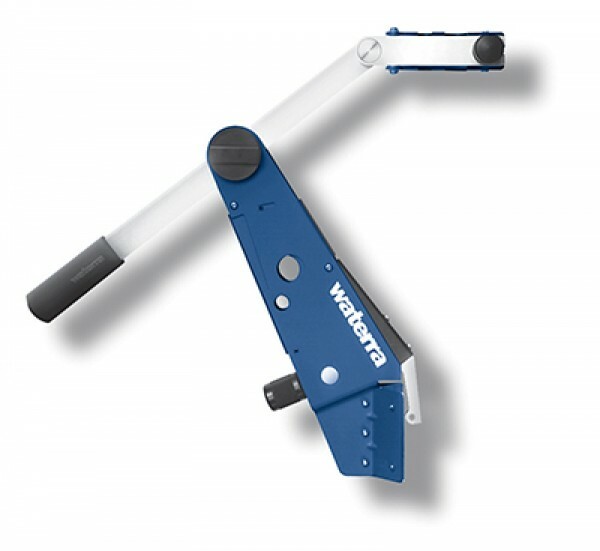 The WaTerra Hand Lever Pump is an inexpensive way to sample wells without an extra power source. It mounts on the top of the well casing to provide mechanical leverage and support for the manual up/down pumping action. An easy adjustment for centering the tubing in the well and quick release clamps give efficient operation. 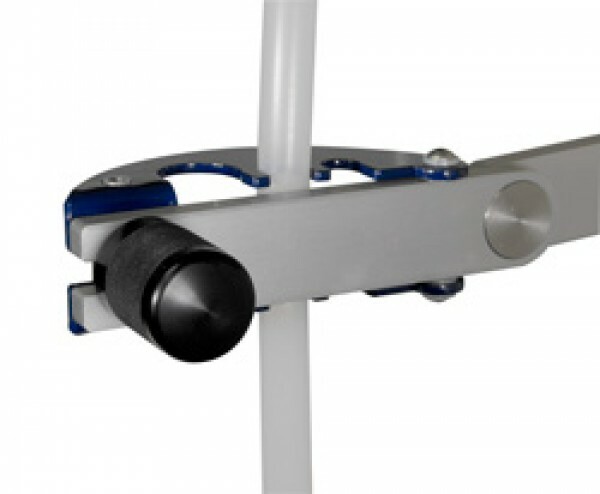 A fixed support for the discharge tubing facilitates sample bottle filling and flow rate measurement. The handle is easily carried from well to well. It does not require decontamination, as no part of the handle comes into contact with the pumped water.